Welcome to St. Joseph School, a ministry of St. Joseph Parish. I earned my degree in elementary education from Indiana State University. My teaching career began in 1998 and has been a wonderful journey. I’ve moved a few times to support my wife’s college coaching career, and in all these moves, I have gained valuable experience as a fourth, fifth, and sixth grade teacher in both the Indianapolis and Chicago areas. After earning my master’s degree in educational administration, I continued my journey as a principal for eleven years before being welcomed in that position here at St. Joseph’s. Along with our dedicated teaching staff, I will work to give our students the best, well-rounded education possible. All of our efforts are focused on nurturing each individual child’s spiritual, intellectual, and physical growth. 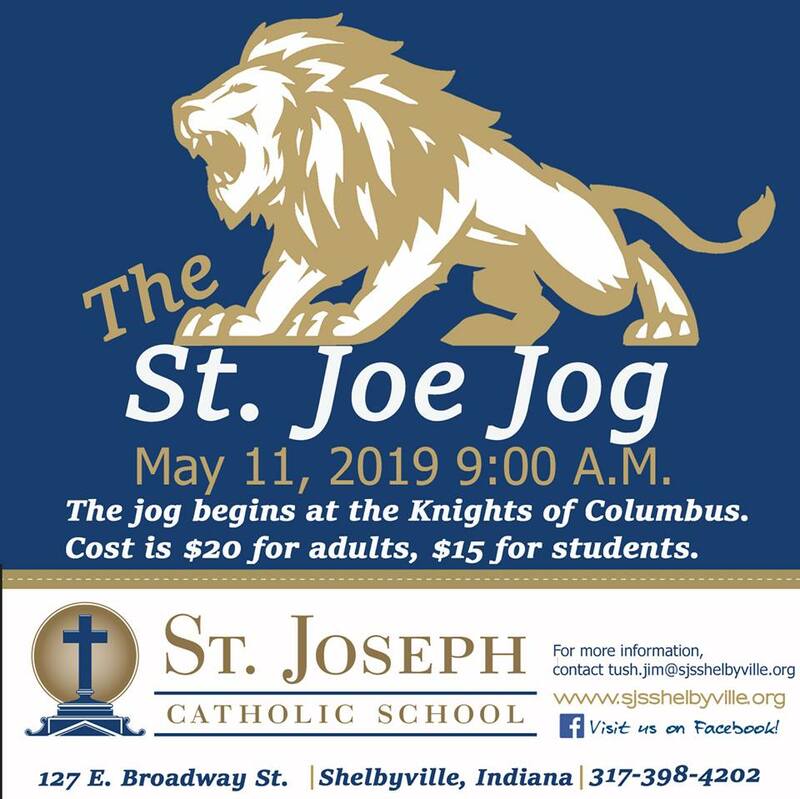 It is my goal to educate all of the children of St. Joseph and St. Vincent parishes, along with anyone who desires their children to have a quality, faith-based education.